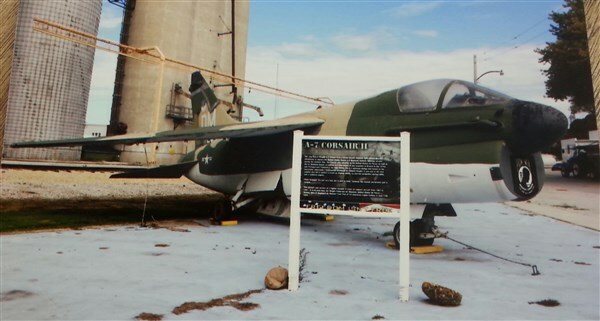 Cullom is home to a Vietnam War plane, the A-7 Corsair II. Come to Cullom and see for yourself! While you are in Cullom, you may read all about it!